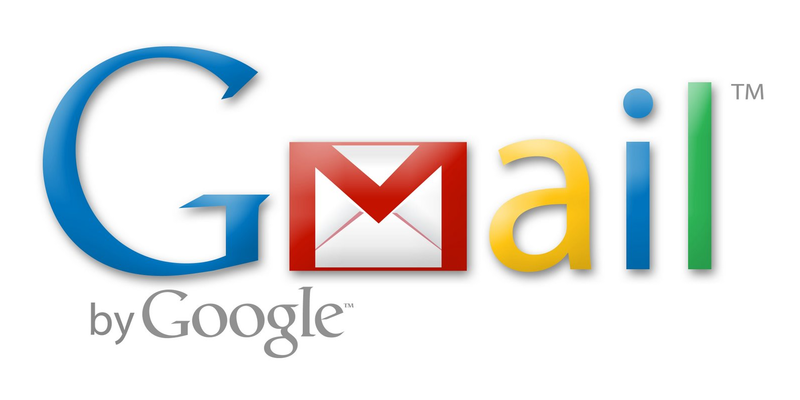 Google users have been irked with the site sending them advertisements through emails in the Gmail account which appear along the legitimate emails. According to the Huffington Post, Google has recently included the feature of sorting emails as per their content in Primary, Social, Promotions and other categories and puts all the ad mails into its designated place. However for those who want to get rid of ad emails from their inbox, they can simply click the 'X' on each ad to remove it and Google , as it records the ad response behaviour, will soon realize the kind of ads a user does not want. 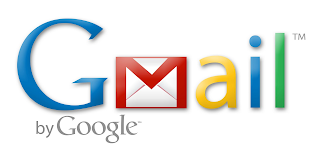 Additionally, one can also click on the gear in the top-right on the main Gmail page and under the menu, click on 'Configure inbox' and just uncheck the box next to 'Promotions' and if wants to get rid of Gmail's new tabs altogether one can uncheck all of the boxes except 'Primary'. The report added that when the Promotions tab is disabled, the ads would still show up in the inbox and Google will show the ad one way or another.